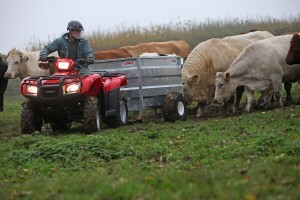 Welcome to ETATV – a leader in off road and ATV training. 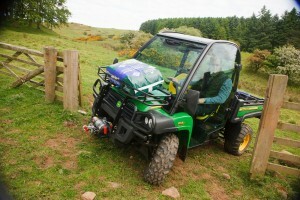 It is now a necessity for drivers who use off road vehicles and ATV’s at work to complete training. Here at ETATV we specialise in training for ATV, Argo Cat and 4×4 and provide professional courses and certification across the UK. Based in the North East we supply training close to home in Durham, Newcastle, Sunderland and Middlesbrough but have customers throughout the UK who we regularly travel to supply their training. Working professionals, equipped with 4x4s, ATVs and quad bikes can be extremely efficient, giving your company the capability to get to places no other vehicles can reach. Making sure the job is simple and safe needs the best training. We can provide training at our Lantra approved site with our vehicles or alternatively at your venue using your vehicle. 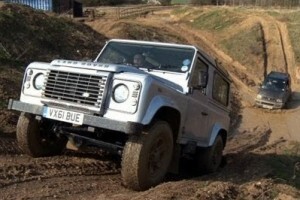 4×4 vehicles, Land Rovers, Rangers, Hilux, L200 etc.